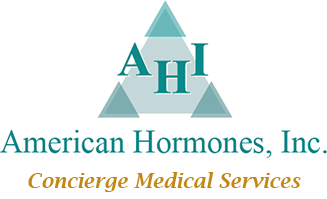 Custom Hormone Prescriptions | American Hormones, Inc.
American Hormones is proud to offer custom hormones to cover a wide range of medical issues. We compound our hormone prescriptions using bioidentical hormones, allowing for the best bio-availability and fewer side effects with every prescription. If your patients need quality bioidentical hormone therapy, count on our national compounding pharmacy to deliver the best solutions possible. 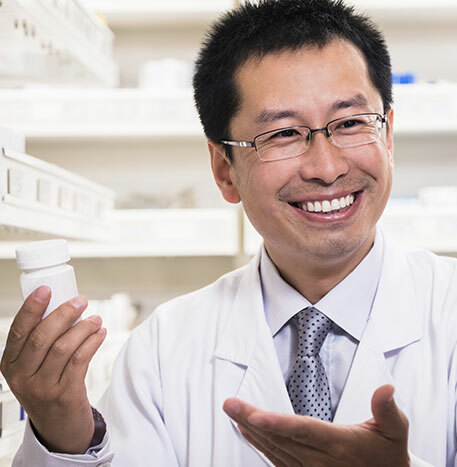 Our pharmacists formulate custom prescriptions for your patients based on your specific recommendations. Your custom hormone prescription is received by toll-free fax, and your patient's prescription is sent out the following day. Use our order forms or your own prescription blanks. This will serve as your valid prescription, accepted by all states. You can get started by using one of our standard formulation order forms. Simply check the hormone desired, circle the dose, and fill in the quantity and number of refills for each hormone. You can also use your own prescription blanks for dosages not on our standard order blank. Please remember to fill in the name of the practice and address at the top of the form and sign it at the bottom. Include your DEA number and State License number of your first order. We'll keep these numbers on file, so you don't have to include them again. Fill in the patient information. Once a patient is established, only their name and date of birth is required on subsequent orders. Finally, fax your order to our toll-free prescription fax number at (888) 553-5425. Please note that testosterone products are a Schedule II substance. These require an official New York State prescription to be filled out and mailed to AHI. No refills are allowed. We will help you order these. 1). Fax as included at the top of the form to submit your order. 2). Scan/e-mail the completed form to rx@americanhormones.com to submit your order.